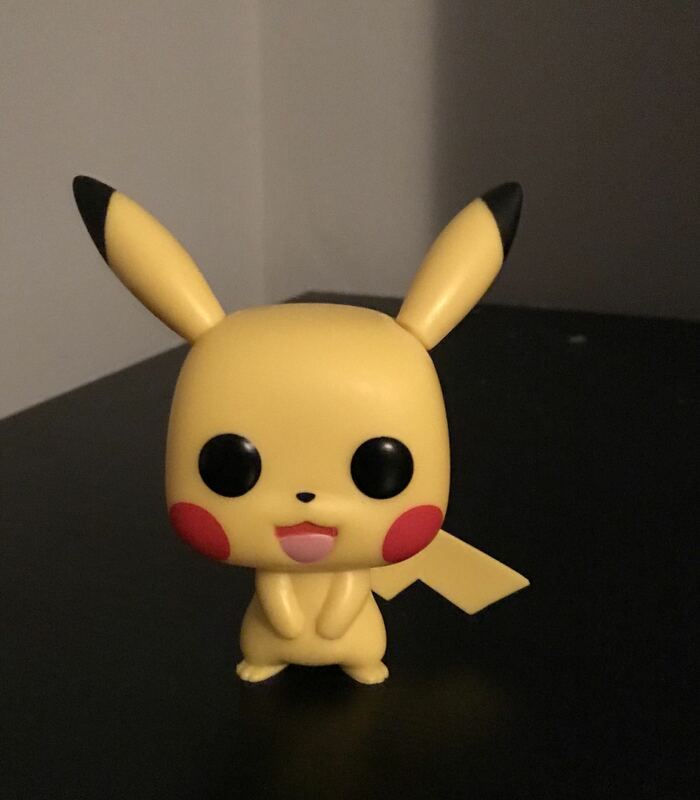 Looks like Funko got their hands on the Pokemon license. A Funko Pikachu has been spotted at a Target location, and it seems the figurine showed up a bit early. The official announcement between Pokemon Co. and Funko is yet to be made, but obviously the deal has already gone through! Expect an official press release any day now. Easily the worst looking one yet. I think the main reason they&apos;re so popular is because Japanese figures are super expensive and harder to get a hold of, whereas Funko Pops...just go to virtually any store that sells any sort of collectible and get pretty much any Pop for less than $15. I&apos;m talking about the Funko Pops. I pretty much agree with what you&apos;re saying as well. I agree. Not a fan of Funko&apos;s designs. Should I be worried that videogame stores in my city seem more worried about selling these figures and other merchandise rather than videogames? You know. what they&apos;re supposed to be selling in the first place.